Professionally photographed homes are more likely to sell in general, and to sell for more money, so it’s not surprising that these homes also sell faster. Because online searching and browsing is such a critical part of the home-buying process, it follows that a better-photographed home will sell faster because more people are enticed to visit the home and people know what they are getting before they even set foot in the home. MY job is to photograph your home in such a way that people will want to come look at your house. Looking for a floor plan? We can do that too! Whether you need a basic black & white line drawing, a color plan with furniture added to help people visualize a space, or a beautiful 3D color floor plan with furniture, textures, and enhanced detailing, we can provide what you need! Turnaround time is normally 2 to 3 days, but we think you will be pleased. 360° Virtual Tours are here! 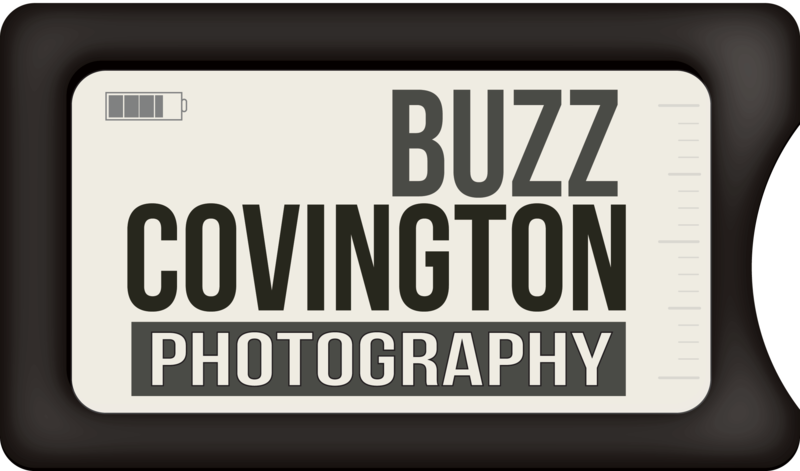 Buzz Covington Photography is thrilled to unveil 360° Virtual Reality Tours – the newest, most engaging method to showcase your property. 3D Imaging provides the authentic experience of an in-home, room-to-room tour, with the convenience of viewing from any computer or mobile device . High-definition, 360-degree views make properties radiate, and positions viewers inside as if they were touring the home in-person. The future of Virtual Tours is at your fingertips. A Twilight shoot can add that “Wow” factor you are looking for. Twilight shoots can make a property stand out amongst all of the other properties for sale in their area, especially in places where daytime shoots are the norm. Potential buyers can get a glimpse of the property in the light they usually never get to see when visiting the property with the Realtor during the day. Let’s create some unique images that add impact to the listing. Would you like some pointers to help you get your home photo-shoot ready?